Most headaches are caused by a spasm of blood vessels around the eyes and across the forehead. 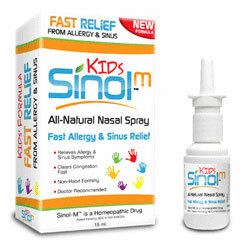 Sinol nasal spray is a fast acting, all natural and gentle remedy that relaxes the muscles and blood vessels. 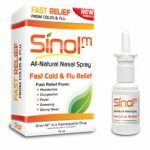 Sinol can relieve headaches when they first begin and is extremely effective for headaches of all types including Migraine , Cluster, PMS and Sinus Headaches. 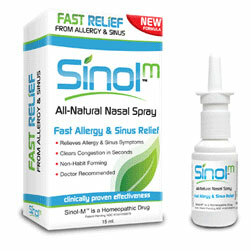 Sinol works faster than a pill or a liquid and can relieve headaches in minutes.